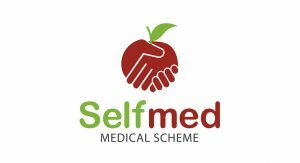 Selfmed’s priority is the good health of their members. They offer a simple range of products that meets the essential healthcare needs of their members. They take a sincere interest in their member’s wellbeing and provide personalized attention to their members. They offer security by ensuring that they always maintain a firm financial standing. They are committed to providing excellent service to every member. • This plan gives you 100% unlimited hospital cover at any of the Scheme’s Designated Hospitals. • It includes certain clinical procedures. • Unlimited MRI and CT scans in and out of the hospital. • They provide benefits for non-elective maxilla-facial and oral surgery. • They provide benefits for mammogram and pap smear. • Limited maternity visits, and limited out-patient treatment at a hospital facility.